English Harmony System’s Update for Existing Customers + VERY SPECIAL OFFER! by Sending in a Review of the English Harmony System! All you have to do is help me prepare for the launch of the new English Harmony System’s update to the general public by writing a short review of the product which is going provide an added dimension to the existing product’s salespage. Basically I want everyone to see that I have a large crowd of happy and satisfied customers using the product, and what’s a better way to achieve that than by simply posting success stories along with people’s photos? I would be really happy to feature your personal story on the product salespage, and as a token of appreciation for your time and effort I will also give you a $30 Amazon Gift Voucher so that you can get some special treat for yourself or your loved ones this Christmas! 1. Write a short (a couple of paragraphs will do!) personal story on how you were struggling with your English fluency and confidence, what you think of the English Harmony System, and whether you’d recommend your friends and other foreigners to use the product in order to improve their spoken English! 2. Send in that story to support@englishharmony.com with an attached photo of yourself and please type in “English Harmony System’s Review” in the e-mail subject line! Also, please indicate your name and location the way you want it to appear on the website, for example – Simone Clemente, Barakaldo, Spain. 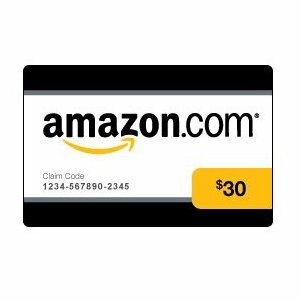 Right after I receive your e-mail with the review and your photo, I will send an e-mail back to you to acknowledge the reception of the review AS WELL AS your $30 Amazon Gift Voucher! 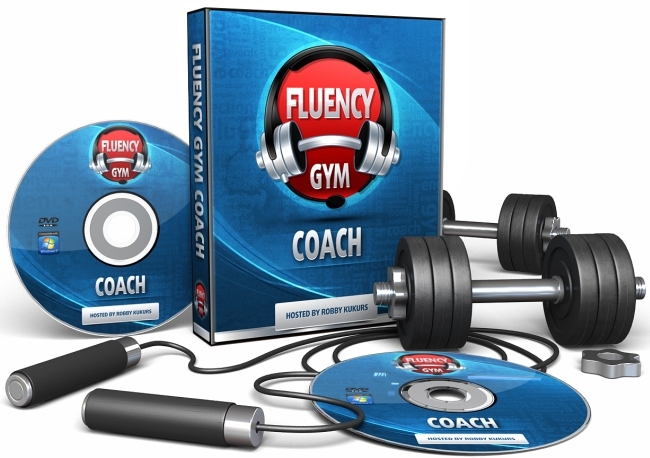 Your e-mail will also be added onto a special Fluency Gym Coach mailing list so that when the new English confidence coaching program is launched, you’ll get a FREE copy of it! Write the English Harmony System’s review for your fellow foreigners to see how it can help their English fluency improvement, and drop it off to support@englishharmony.com with an attached photo of yourself, and get a gift voucher & my new confidence coaching program – total value $97 for FREE! It’s really that simple! Please follow instructions below on how to download the latest addition to the English Harmony System – Module 4 – Fluency Booster! 1. Please fill in the submission form below with your full name and e-mail and hit the request button. 2. You’ll be re-directed to a page on my website where you can download Module 4 – Fluency Booster; please hit the download button on that page to initiate the download process. 3. In the meantime, you’re going to receive a unique registration code via e-mail so that you can register the newly downloaded Module. 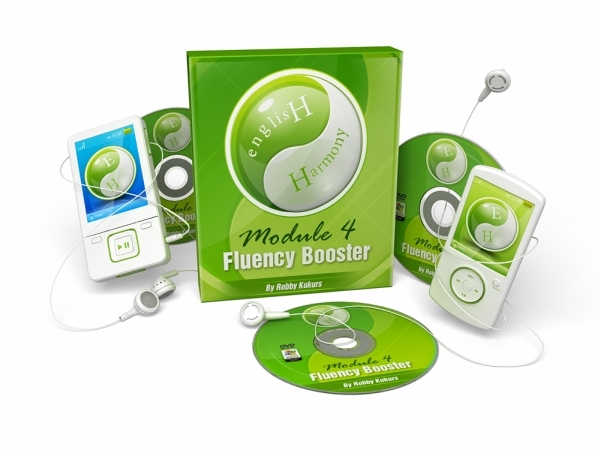 Just like the first 3 Modules of the English Harmony System, Module 4 – Fluency Booster – needs to be activated and registered with a secure server for you to have access to it and be able to use its 30 speech exercising lessons!